These South Central Fort Myers Beach Communities are located next to the South Fort Myers Beach area. Communities are primarily slightly north of the Santini Marina Plaza and the Holiday Inn. Enjoy the sun and sand. These are lush tropical communities. that you will enjoy! Fort Myers Beach real estate offers breathtaking sunset views, second to none. Homes and condos. Keep an eye out for the frolicking dolphins. 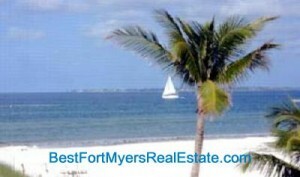 Enjoy your search for your dream Fort Myers Beach Property. Shop at Leanis in Santini Plaza for your swimwear and sportswear. Or search other areas of the island.